Collard greens are highly nutritious and tolerant to heat and cold. Although Collards is usually considered a southern vegetable, collards are not only heat tolerant, but cold tolerant as well. Collards are more heat tolerant than cabbage or kale. They are also more nutritious than cabbage. Many southerners grow it at the end of the growing season and use them to extend their garden seasons. These leafy Cole vegetables grow well in raised beds. Plant in Early spring and in autumn for harvest well into the autumn months. 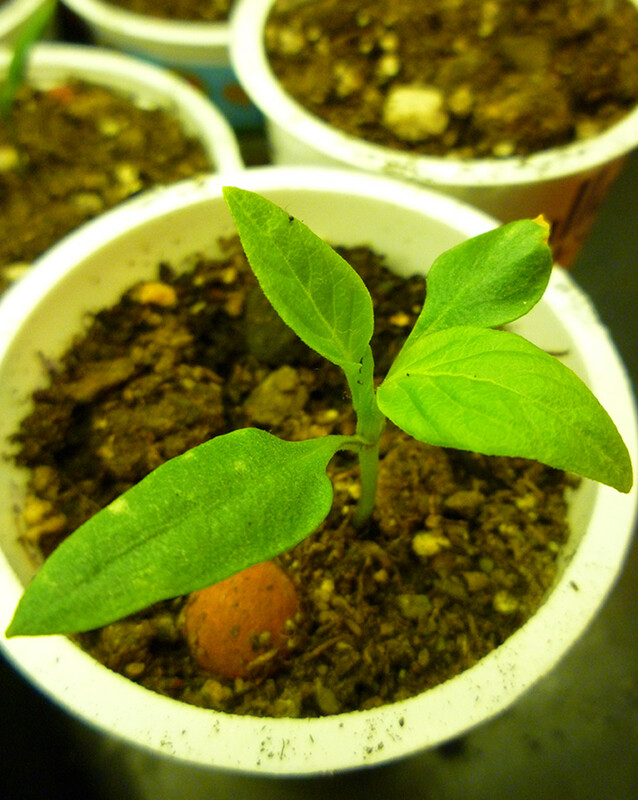 Plant seeds 1/4 inch deep in the spring up to four weeks prior to the last expected frost. Sprinkle kelp powder along planted row and water well. Place seeds one inch apart in rows one foot apart. If planting for a fall crop, plant seeds eight to ten weeks prior to first autumn frost. As plants begin to grow, thin plants to 12 inches apart and use thinnings for greens. Collards benefit from being planted in beds with tomatoes because the interplanting of collards with tomatoes decreases the presence of flea beetles which are a primary pest of collards. If you plant your collards at the base of your vertically grown tomato plants, flea beetles will be greatly reduced. However, other pests may cause significant problems. 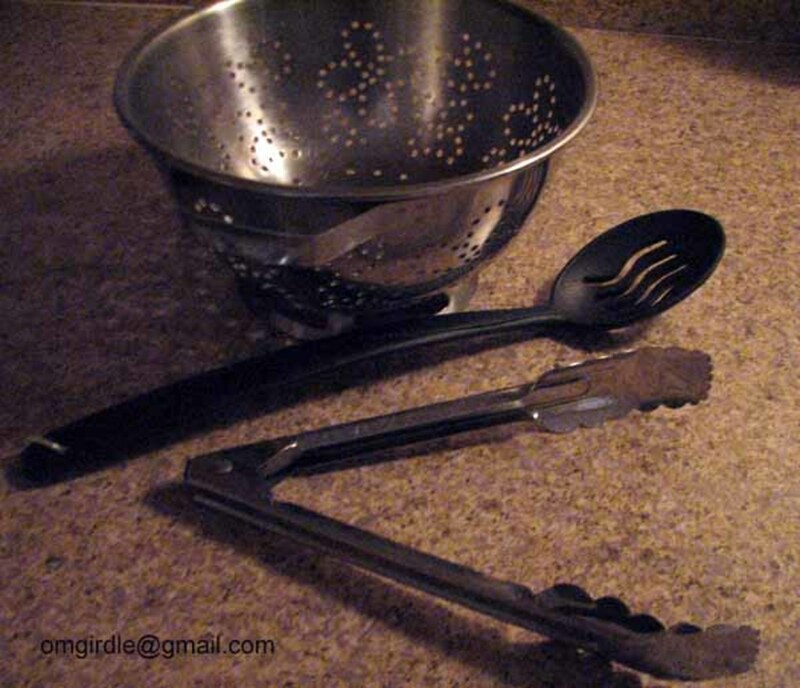 Control cabbage maggots, cabbage loopers and cabbage worms by sprinkling collards leaves with wood ashes at the first sign of chewed leaves, can also sprinkle diatomaceous earth or hot red pepper dust onto collards. Harlequin bugs can be controlled by spraying with soapy water. Slugs can be controlled by dampening soil near collards and placing boards on dampened area. Turn over boards in the morning and remove slugs. Chickens love eating slugs as well as many other insects. If you see plants that appear to be cut at the base, cut worms are the likely culprit. Cut worms can be controlled by placing ground egg shells or diatomaceous earth around plants. Diseases that collards can get include black leg, a fungus that forms dark spots on leaves and stems. Another is Black rot which causes black and bad-smelling veins. Club root prevents nutrient and water absorption. Fusarium wilt produces yellow leaves and stunted growth. Remove and burn any affected diseases. 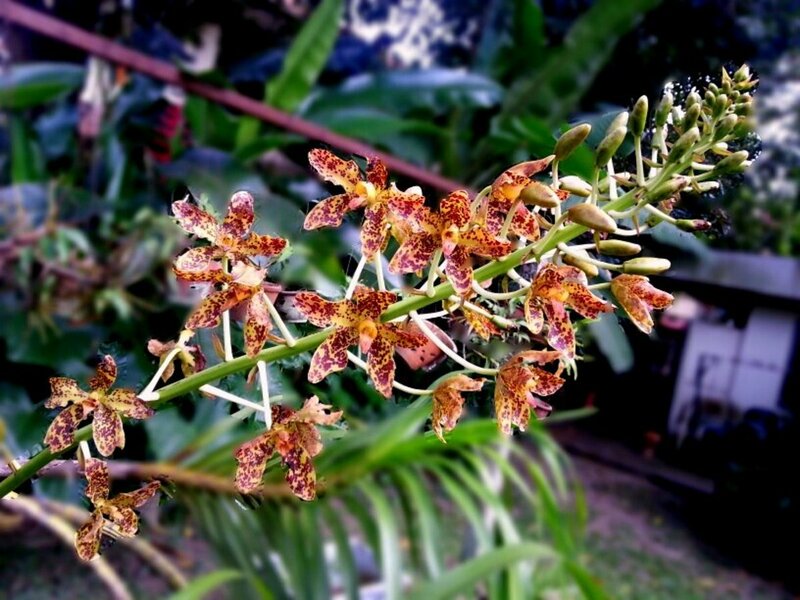 For disease prevention, plant in healthy soil full of organic material, plant in different locations from year to year as well as cleaning up garden at the end of the season and removing leaves and stems to the compost pile. Start picking eatable outer leaves when your plants are a foot tall. Remove any dried out brown or damaged leaves to the compost pile. Continue picking for as long as you are able to pick. Frosts improve flavor, so continue to harvest well into the autumn months. 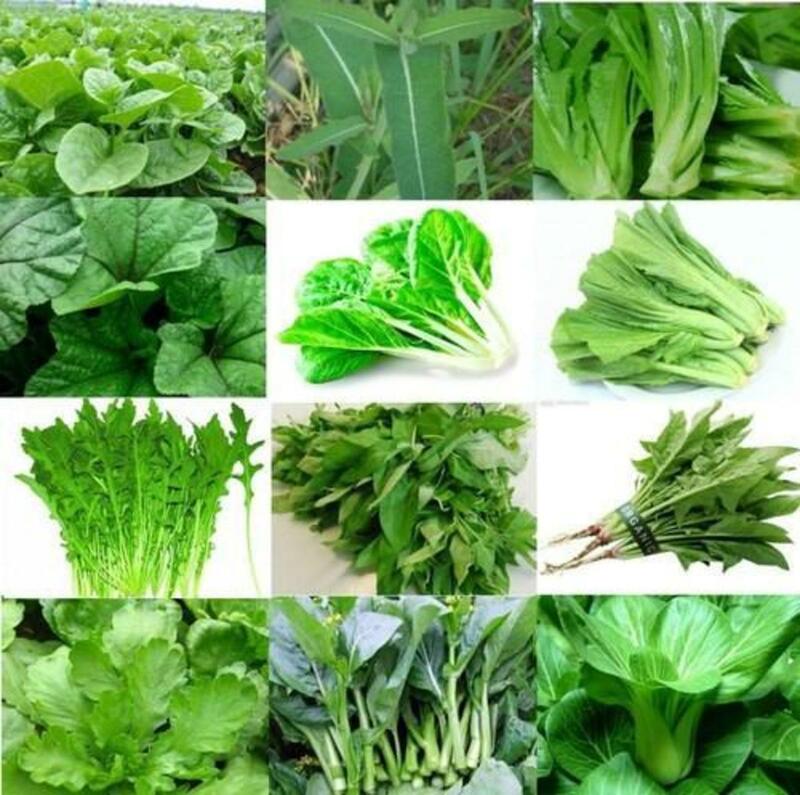 Collard greens offer rich sources of two fat-soluble vitamins, A and K. since vitamin K plays a role in blood clotting, avoid high levels of vitamin K if you are using a blood thinner such as warfarin. Collards offers a lower amounts of vitamin K than kale so you may want to consume collards instead of kale. 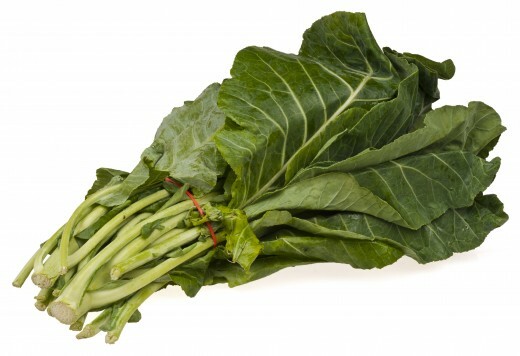 Collards are also chock full of water-soluable vitamins. It contains vitamins B-1, riboflavin, niacin, folic acid as well as B-5 and B-6. collards contain 12.7 milligrams of vitamin C per cup or 17 percent of recommended daily intake for women and 14 percent for men. 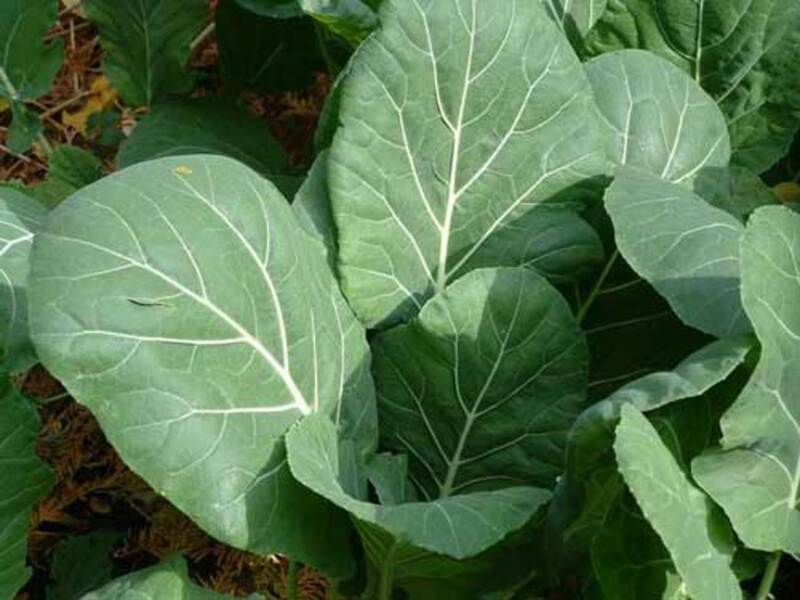 Collards also supplies a significant amount of your daily requirement for potassium, phosphorus, copper, manganese, selenium and zinc as well as 52 milligrams of calcium and O.07 milligrams of iron. 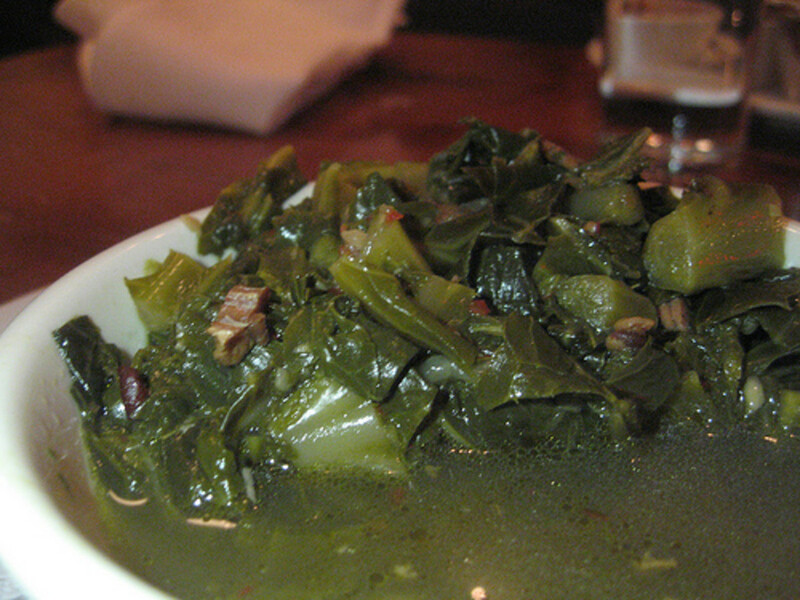 Traditionally, collard greens are served in the south cooked in bacon grease. Studies have shown that since collards contain large amounts of fat-soluble vitamins A and K. Therefore your grandmother was right, you should consume these vegetables with fat. Adding a small amount of oil (olive oil or coconut oil is a healthier option than bacon grease) to your greens allows you to better absorb these vitamins enabling you to reap the full nutritional benefits of collard greens. Chop your collard greens into slices, then lightly coat with olive oil and steam until tender. If plain steamed collards seems boring, add roasted garlic and lemon juice (or apple cider vinegar), or mix the cooked greens with cottage cheese to flavor baked sweet potatoes instead of than marshmallows or butter. Yes, I finally found my niche! I have only been gardening for almost 43 years. You have found your niche and you are knowledgeable. 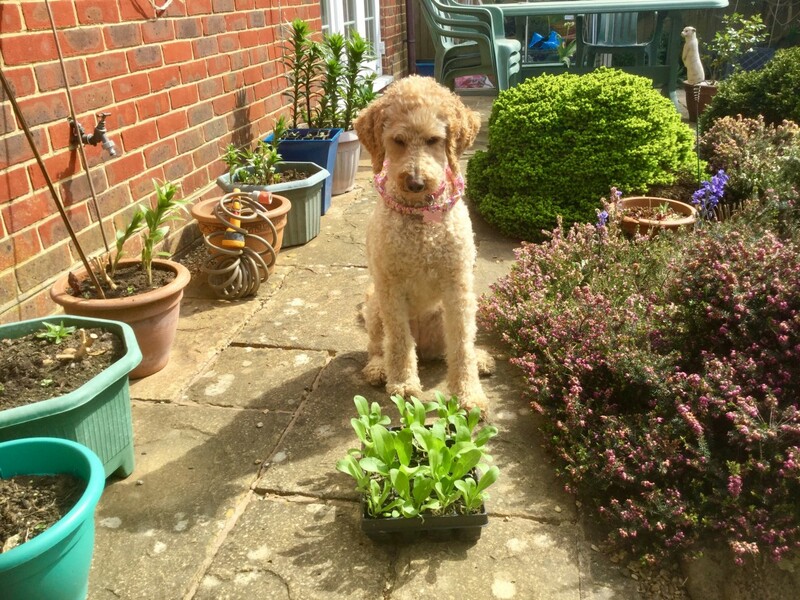 Great source of information about gardening. Thank you once again, Donna!